A semi Lymphatic Drainage combined with Swedish, Lymphatic Detox and aromatherapy art. using unique essential DETOX oil blend. 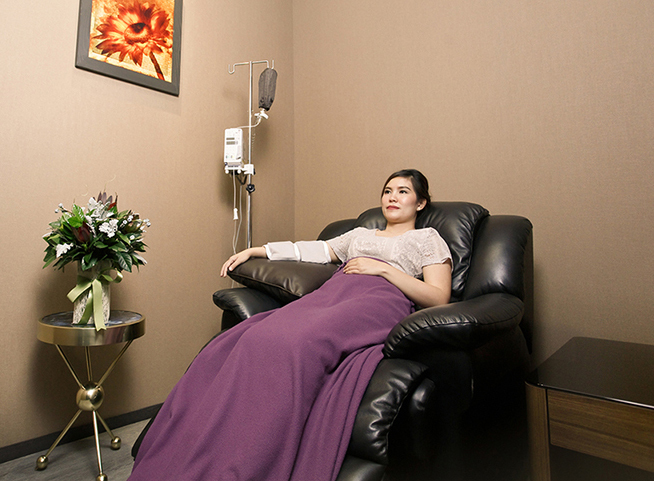 A detoxification process will be stimulated on both lymphatic and skin system. Proper pressure and special technique will be applied to create the body’s natural toxin release process together with a feeling of relaxation. Essential oils are blended to make extremely high quality aromatherapy benefits of Grapefruit, Bergamot and Geranium. Grapefruit, the oil provides beneficial treatment for oily skin and hair. Added to oils for treating cellulite, grapefruit oil also makes a massage refreshing since it increases circulation and tightens skin. Bergamot, the oils is an excellent deodorizer which benefits uplifting, inspiring, confidence which is the secret of an inner beauty which invokes a subtle outer beauty. Geranium, the essential has a fresh, sweet, rose-like aroma. The oil helps to balance the hormones, relieves premenstrual tension, and aids in the treatment of cellulite.